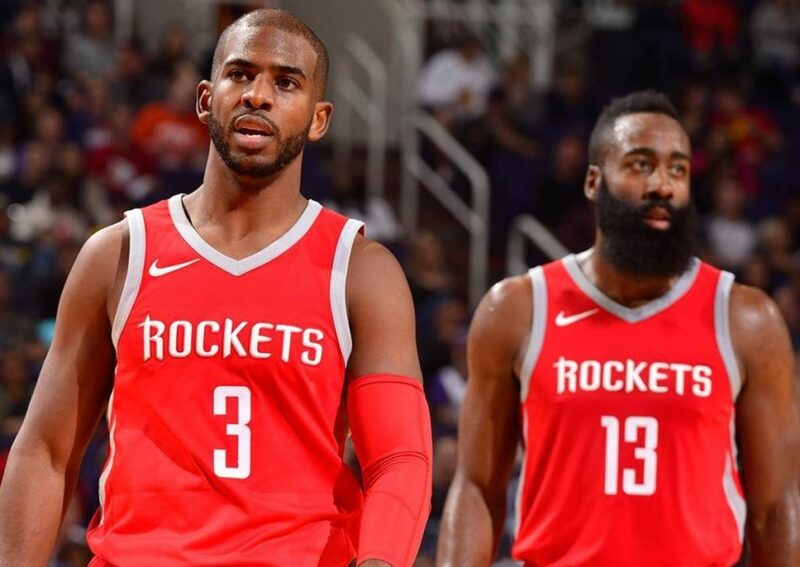 The games between the Los Angeles Lakers and Houston Rockets have been must-see NBA games this season. 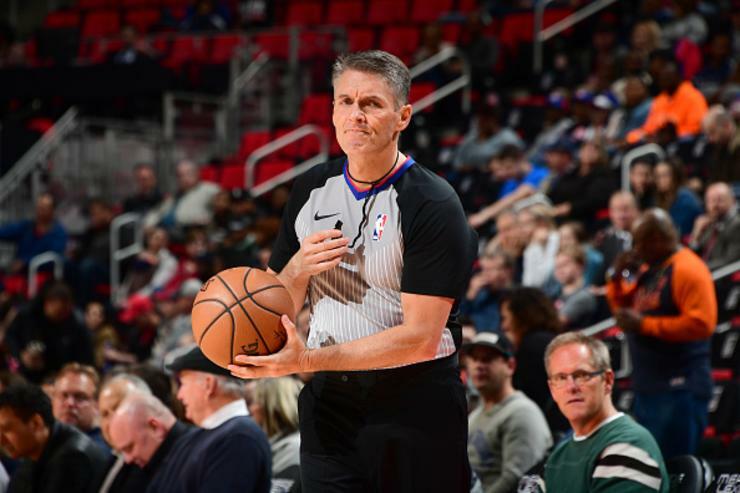 In the latest twist in the Lakers’ 19-point comeback win was referee Scott Foster right in the middle of the drama. Houston’s stars James Harden and Chris Paul weren’t just upset about the loss, but apparently have a history and big problems with Foster, who whistled fouls on the all-stars at critical moments of the game Thursday night. At least Foster isn’t Tim Donaghy, the referee that infamously rigged games to his benefit. A recent report from ESPN confirmed those accusations that Donaghy conspired to fix NBA games getting paid $2000 each game. With Bet Lucky welcome offer, you might be able to win as much as Donaghy. Considering that experienced NBA refs make a good salary, two thousand bucks isn’t life-changing, unless you fix dozens of games a year. Seven of the twelve fouls that Foster called on the Houston Rockets last night came in the fourth quarter. That included a technical foul on Chris Paul after fouling out and with just 33 seconds left in the game. Despite Foster, Harden was able to keep his 30 point game streak alive. He hit 30 points on the nose extended his streak to 32 consecutive games before also fouling out late in the fourth quarter. The Lakers won the game 111-106.